A new webcomic coming spring 2019! Mark just moved to a new town, and he’s wishing for a new friend. He didn’t expect one to drop right out of the sky, or for that new friend to be a Martian! Despite being green, having antennas, and using a flying saucer for transportation, Zark is a kid just like Mark. Once Mark gets over the shock of meeting a real Martian, the two quickly become friends. 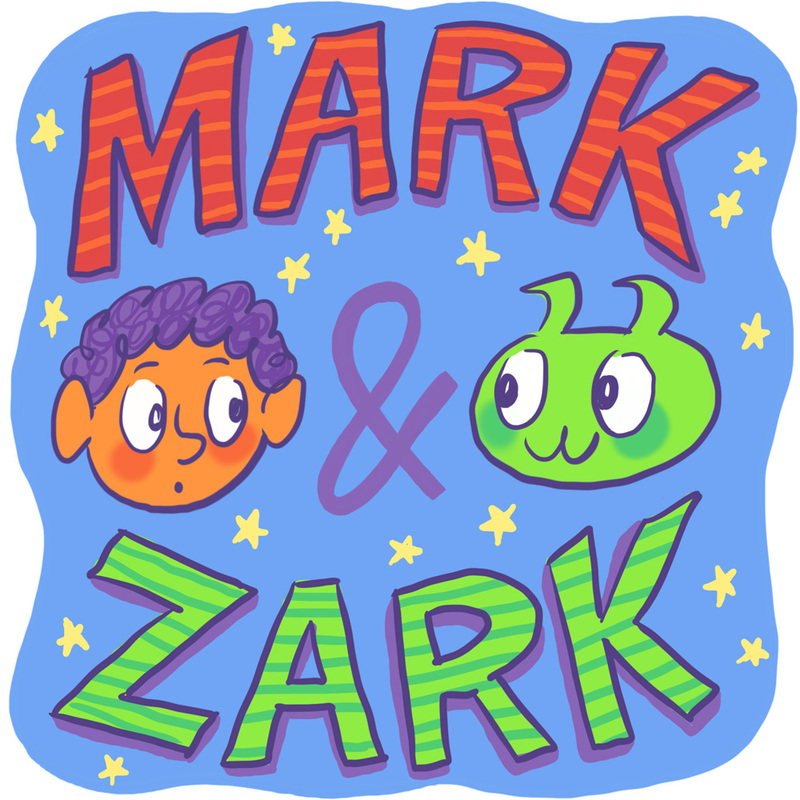 Mark shows Zark all about life on Earth—family, school, food, games, etc.—while keeping Zark out of sight.